Book Sign-Ups were due February 28! See the tab above for required reading for more information. 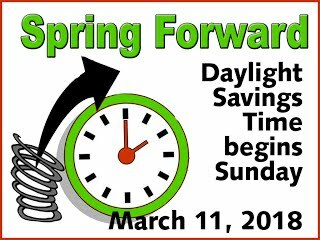 March 2 was the deadline for handing in late and revised work, unless you make special arrangements with me. Your book sign-up goes on this term. Your lowest conventions grade is being excused. No more conventions or spellings retakes unless you had arranged that ahead of time with me. If you had not originally taken any of the conventions and spelling tests, you may take them Tuesday or Thursday during Cave Time. Hand in your unused hall passes this week. 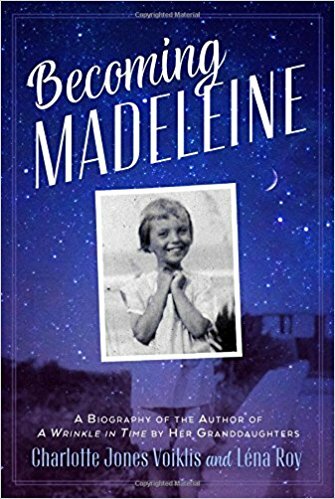 Becoming Madeleine, about Madeleine L'Engle, the author of A Wrinkle in Time. You could request this even before it arrives. 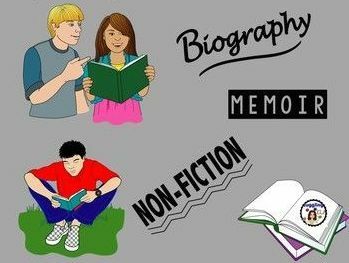 Take a practice test on informational reading. If you have reached mastery or above -- go ahead and do the reading literature test. If you finish early, go ahead and do the Literature Test. See above. You are excused from the practice test.